Offset is doing the most to get Cardi B back. 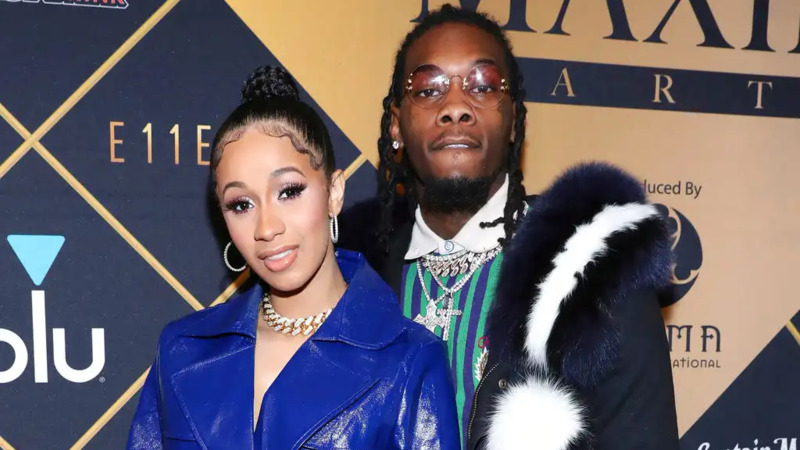 The Migos rapper has been very public about wanting his ex, Cardi B back after she announced that the two had split after one year of marriage. 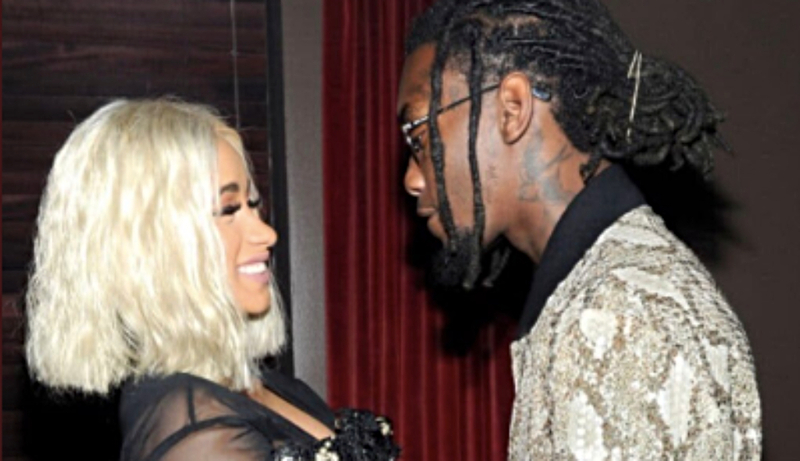 Cardi was reportedly fed up of Offset's constant infidelity. Since then, Offset has been on a public mission to get Cardi's attention. 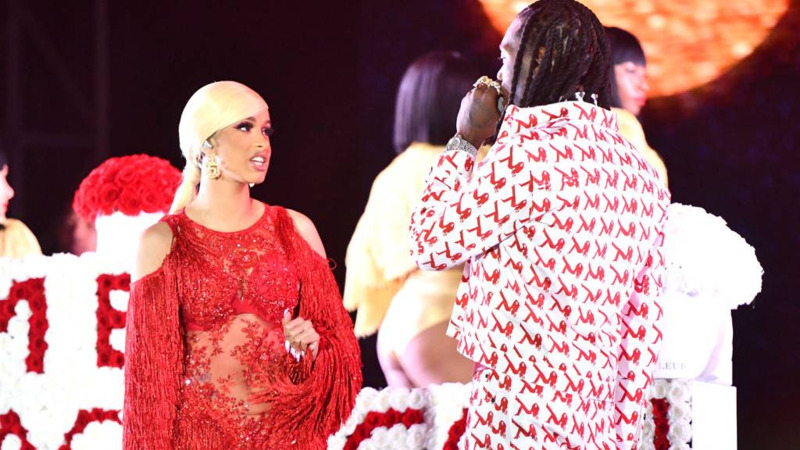 On Saturday, he crashed her headlining performance at the Rolling Loud Festival in Los Angeles with a cake and display of 2,000 white and red roses displaying the message "Take Me Back Cardi." "I just wanna tell you I'm sorry, bro, in person, in front of the world," Offset told her, as the crowd cheered. "I love you. Whatever I gotta do to show you that, I'm there." Cardi, however, did not look amused. Unsmiling, she talked to him onstage for a few seconds and had the display removed before she continued her set. While she may not have been impressed with his act of remorse, she was very quick to defend the father of her daughter. Since their split was announced, Offset has been the target of online rage. In a series of Instagram videos that was posted on Sunday, Cardi said she wished people would stop expressing so much hatred toward him. "Violating my baby father is not gonna make me feel any better, 'cause at the end of the day, that's still family," she said in one clip. "Unfortunately, we're going through things and you know, it's not private, it became public and I just want things to die down, I just need time so we can see eye to eye. I can't predict the future. "I see a lot of people bashing me because they're feeling I'm defending my baby father, they're thinking that I'm getting back together with him. I'm not saying that I'm getting back together with him. I just don't like that bashing online thing. "Just earlier, you just saw how Pete Davidson was talking about how he don't even wanna be on this earth because mad people be coming to him every single day," she said, referring to a seemingly suicidal note the SNL had posted on Instagram, which comes not long after he talked about bullied over his relationship and October split from Ariana Grande. 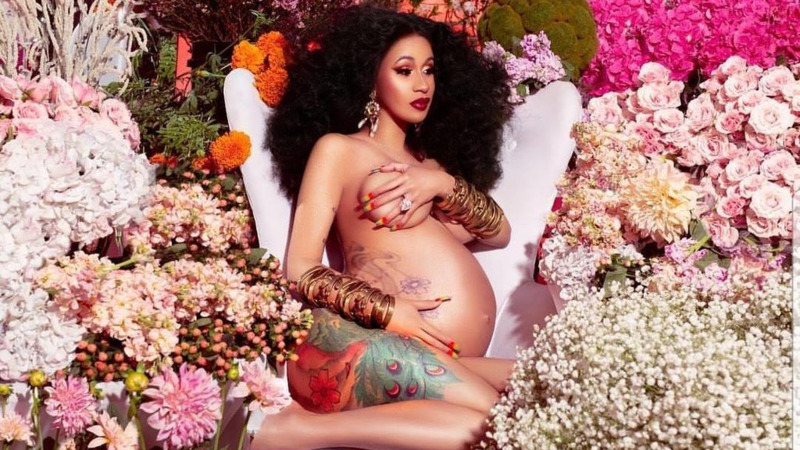 "I wouldn't want my baby father to have that feeling because of millions of people be bashing him every day," Cardi continued. "That's a nasty feeling and I wouldn't want that."